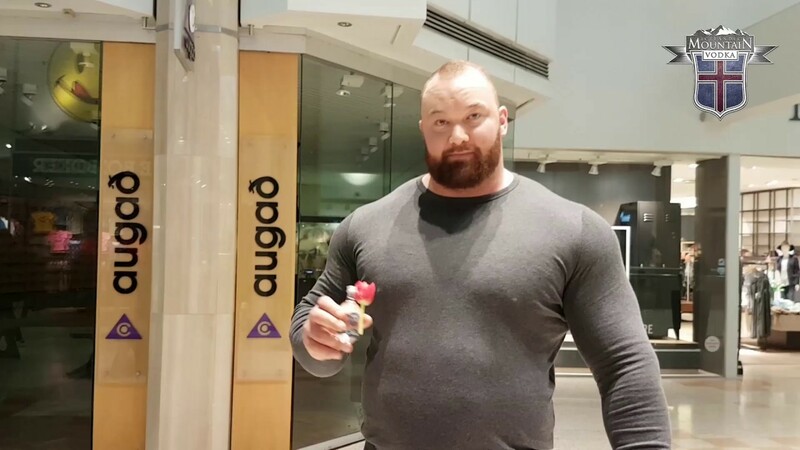 Hafthor Bjornsson goes by the nickname Thor, can lift more than double his own weight, and eats as much as five men during his day. 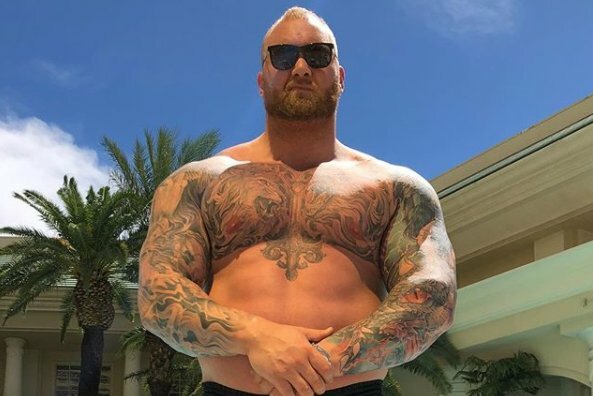 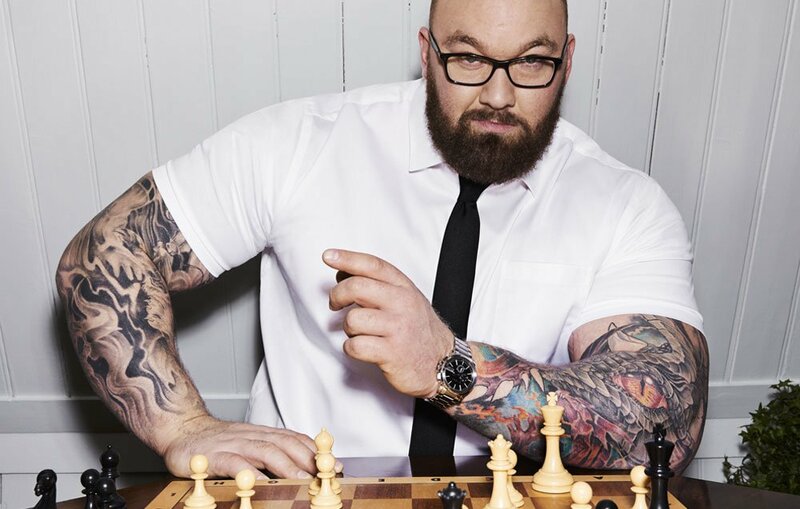 The Mountain delivered 6 commandments he lives by in order to cultivate mass, increase strength, and smash the competition, surprising some in the process. 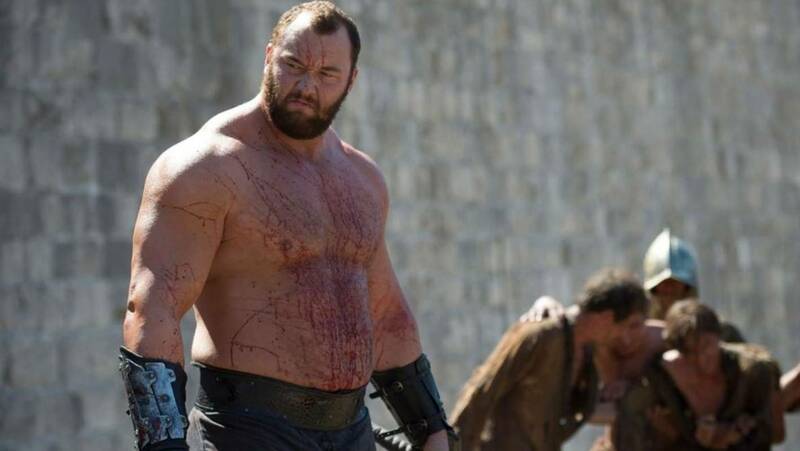 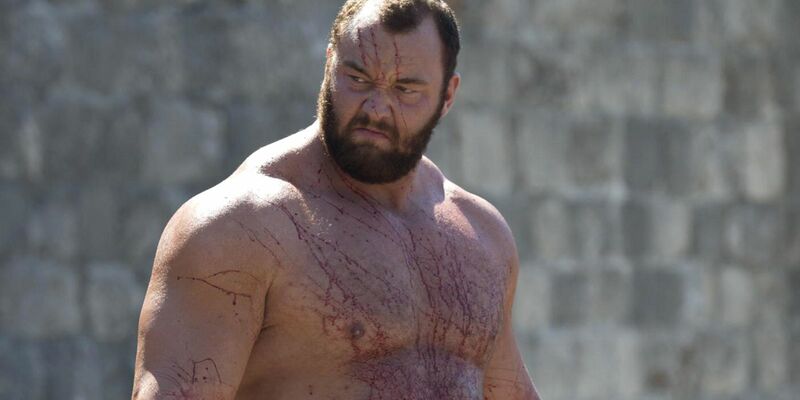 Getting cast as Game of Thrones’ The Mountain made Thor Björnsson a star worldwide, especially at home in Iceland. 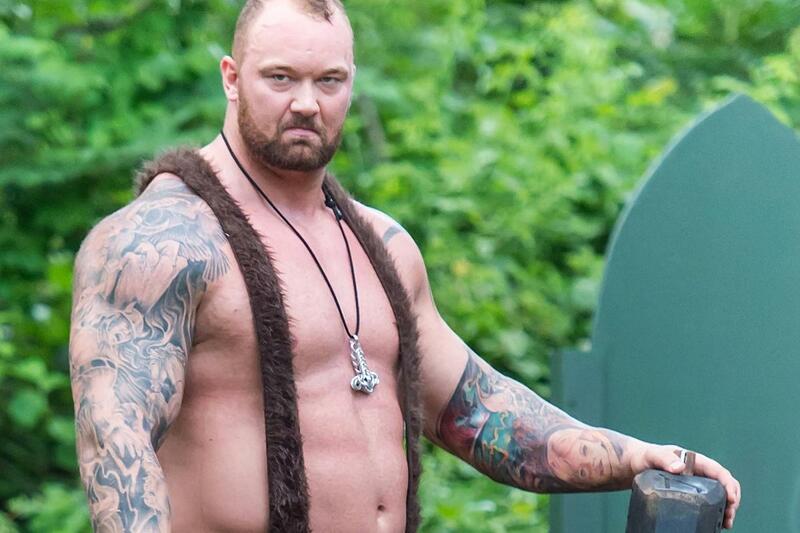 Now he looks back on that fateful call. 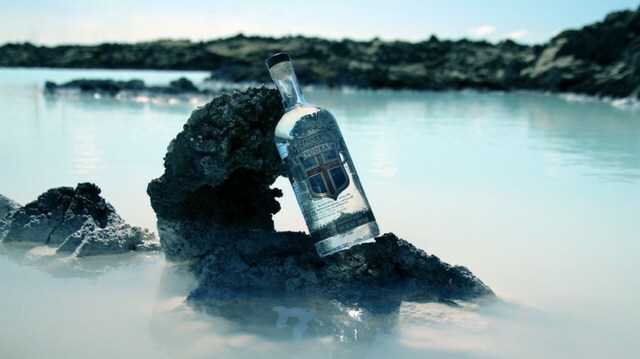 The new drink is produced by Icelandic Mountain Spirits, and is described as ?a high-end luxury vodka?, with pure Icelandic water as its key ingredient.